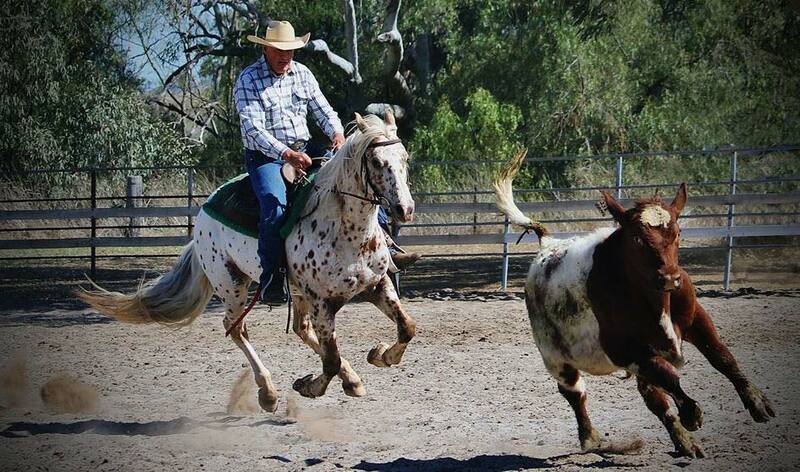 Cayuse Appaloosas is proud to introduce Cayuse Chatta Lena. 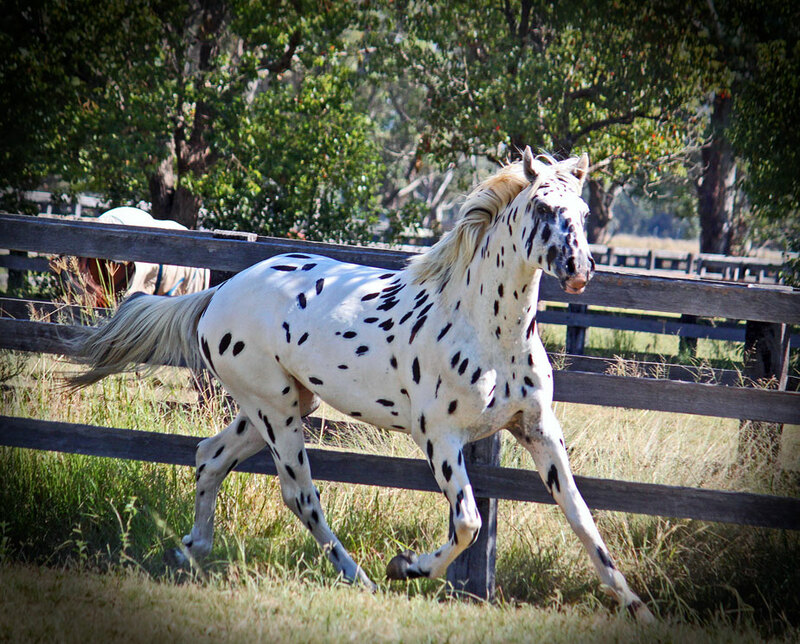 This 2005 sooty palomino leopard colt is one of the best bred Sportaloosa working horses available ever. 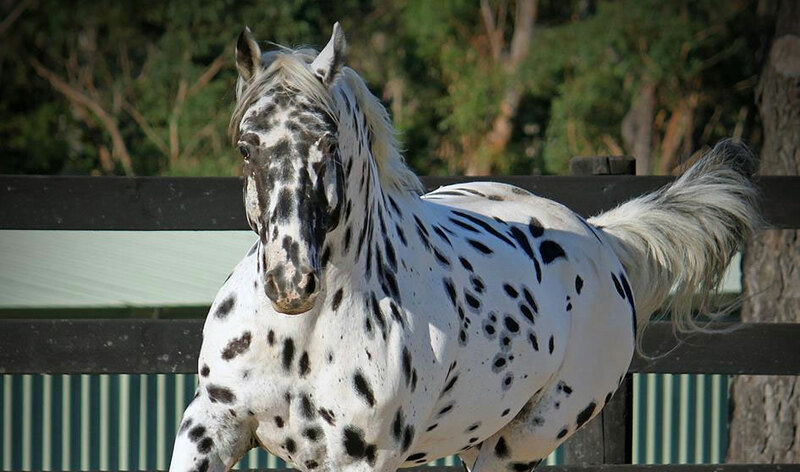 Lori's Flashpoint Af Lyn is a rare imported Knabstrupper, the spotted warmblood from Denmark.